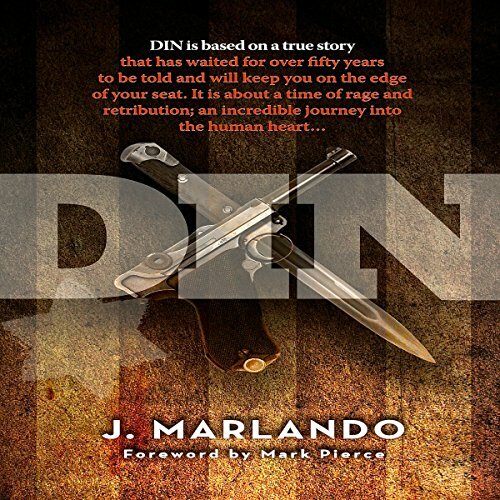 Showing results by author "J. Marlando"
It doesn't matter if you are a history buff or if you love human interest stories, I've found this book to be the most unexpected page turner that I've read in a very long time. 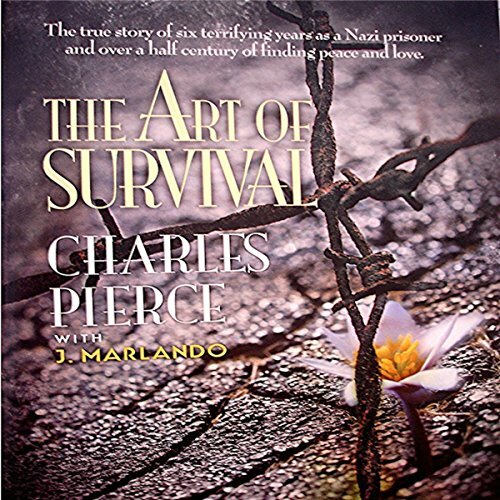 It's the story of Charles Pierce who lived through six, terrifying years of being a slave to the Nazis facing death most virtually one minute after the next and...miraculously surviving. Then, having the courage to build a lasting, loving and happy marriage with a woman he would call his bride for over a half century. The story of a Polish-Jewish family that was destined to the horrors of WWII that evolves into the story of one of the sons - a young man, Gabe, who would be rounded up and sent to work camps where he faced death and/or torture constantly. After years he would escape with a close friend and together they would seek a new life.